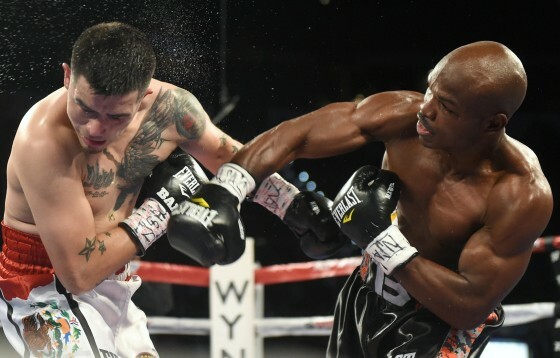 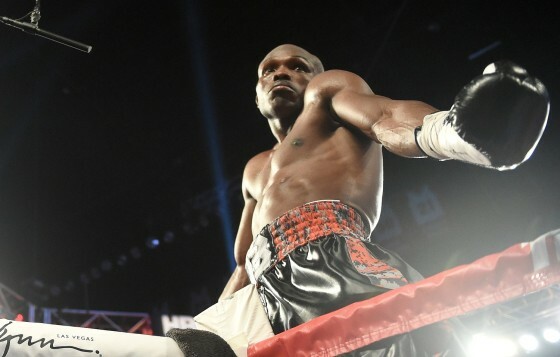 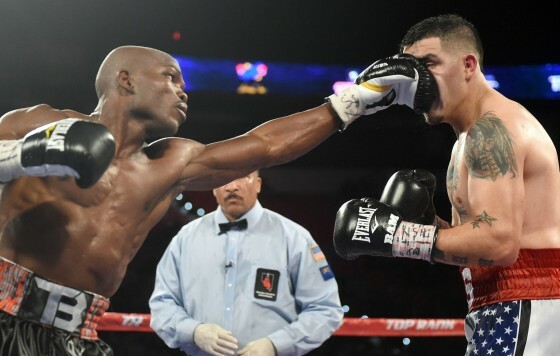 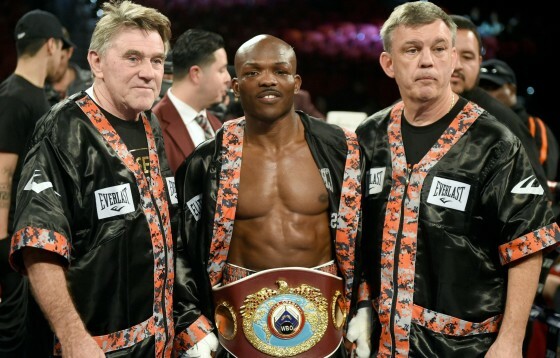 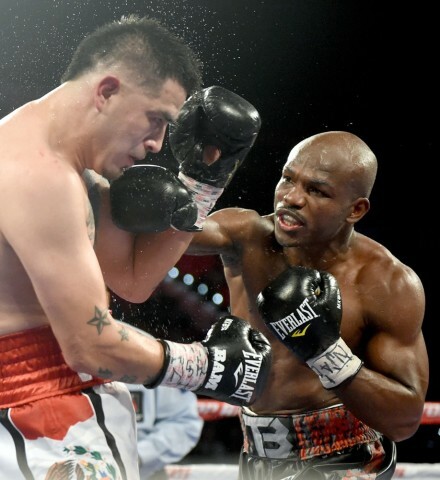 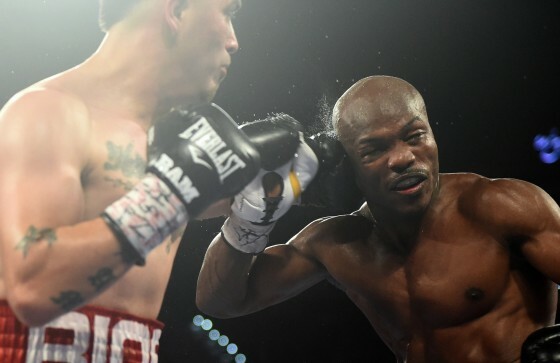 Who would have imagined that Timothy Bradley would have stopped Brandon Rios on Saturday night in Las Vegas? 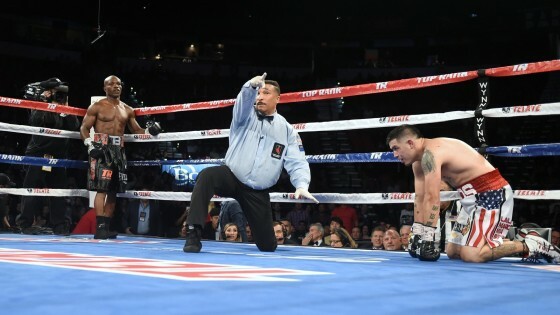 That’s exactly what happened, as the Palm Springs native successfully defended his WBO welterweight title on HBO’s airwaves with a dominating ninth round TKO over Rios. 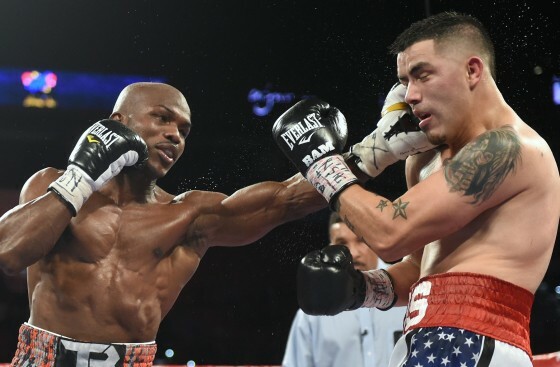 Bradley was sharp and effective throughout the matchup inside of the Thomas & Mack Center, and equally deft on his feet with movement, while Rios was sluggish in comparison. 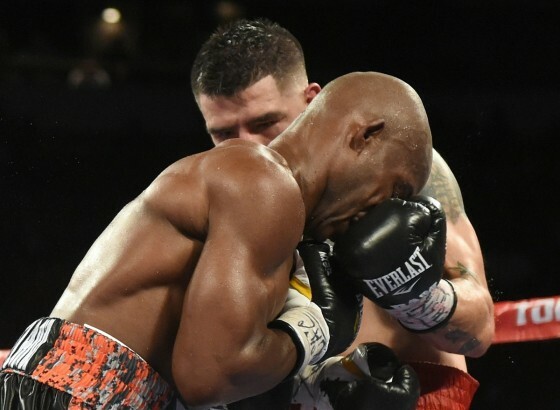 Now 33-1-2 with 13 knockouts, Bradley could be facing off with Brooklyn’s Sadam Ali in the first quart of 2016. 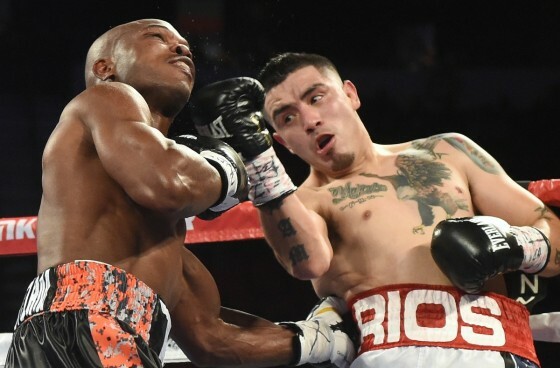 As for Rios, he has elected to call it a day. 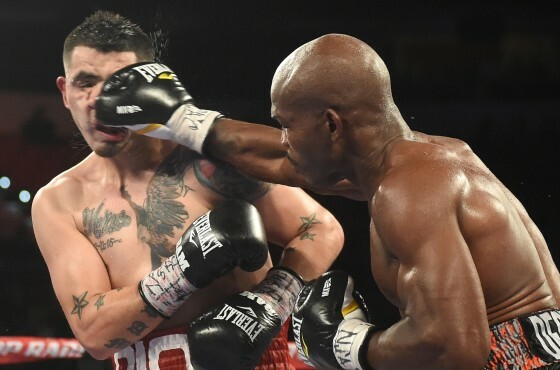 Check below for the full gallery.